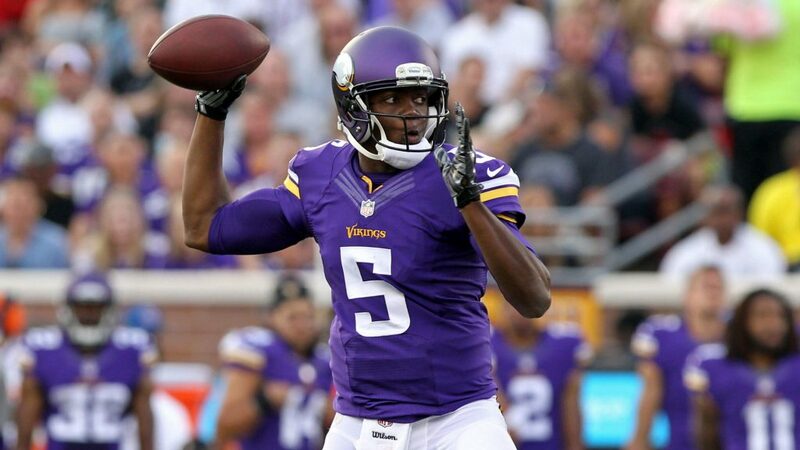 Vikings head coach Mike Zimmer said, though he personally felt optimistic about the long-term health of Teddy Bridgewater’s knee, the team’s medical staff was concerned about the quarterback’s long-term future in the NFL, Lorenzo Reyes of USA Today reports. “Well, I thought he was doing good in practice. 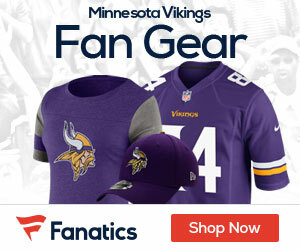 The reports I’d get back from the medical people weren’t as positive as I was,” Zimmer said Tuesday at the NFL annual meetings. Bridgewater, who signed a one-year deal with the New York Jets earlier this month, suffered a torn anterior cruciate ligament and dislocated knee prior to the start of the 2016 season. He missed that entire year and barely played in 2017 behind Sam Bradford and Case Keenum. Bridgewater served as Keenum’s backup in the second half of last season and appeared in Week 15, throwing two passes (an incompletion and an interception). Zimmer said the discouraging medical reports he received came this offseason.